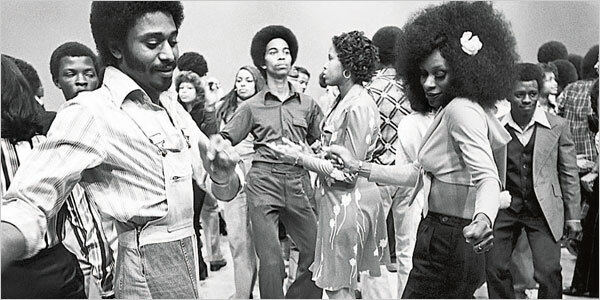 This entry was posted on Wednesday, February 1st, 2012 at 12:09 pm	and tagged with Al Green, Brighter Side of Darkness, Don Cornelius, Joe Cobb, Johnson Products, Sly Stone, Soul Train, WCIU, WVON and posted in Arts & Culture, Chicago Cultural History, Commentary, Film and Television, Local Chicago Music, Music. You can follow any responses to this entry through the RSS 2.0 feed. « See Potential: helping us all envision the rebirth of abandoned buildings on the South Side. Nice job Ayana. I love the images you used for this piece. Thanks, Marti. 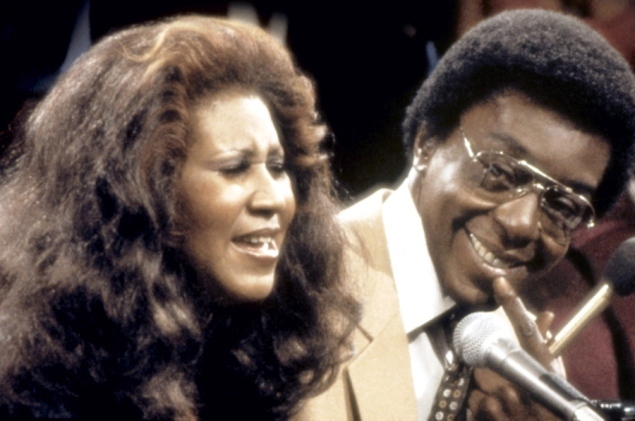 I like your post on Mr/ Cornelius, as well (http://martiink.wordpress.com/2012/02/02/my-moment-with-don-cornelius/ for those keeping score). As a person who’s also had the opportunity to interview/interact with people who are, to me, iconic… It’s funny how sometimes something that wouldn’t otherwise be noteworthy can be amplified in our mind. I am an audio producer, and I actually have one 60’s soul star’s answering machine message recorded someplace on my hard drive.